HOLLYWOOD golden boy Brad Pitt has bounced back from his bitter divorce with Angelina Jolie and straight into the alluring arms of British stunner Sienna Miller — and a harem of hotties. “Women are throwing themselves at Brad and he’s digging it,” tattles a Pitt pal. But Sienna is first in line because “he’s had a crush on her for years and now he’s getting a chance to go for it,” notes the source. 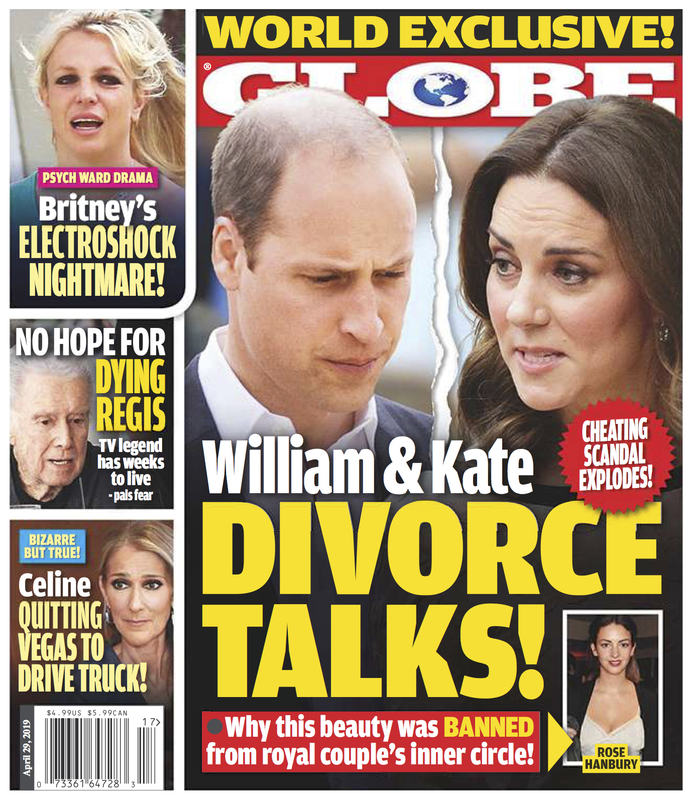 It was sad to see Brangelina go, but find out the latest details on Brad's newest relationship in the latest issue of GLOBE Magazine.